There are so many bizarre national holidays nowadays, like National Thrift Shop Day (August 17), National Go Barefoot Day (June 2) and National Bubble Bath Day (January 8)—some you might not even know how to go about celebrating. But one that surely everyone can agree on is National Pie Day, a day where you can enjoy your proverbial piece, from the buttery crust to the rich filling inside. Because it’s just around the corner on January 23, we’ve put together seven great sweet and savory pie recipes you can prepare in advance. There’s even a couple that fit into a Paleo, gluten-free, or vegan diet so everyone can get a slice. From apple to cherry, pecan to rhubarb, the pies we cherish today are a rather recent addition to history, since pies first originated as savory types filled with meat and veggies—not with fruit and sweets. Historians believe pie originally came from the Greeks, also thought to be the creators of the pastry shell, made by mixing together flour and water. It’s theorized that the Romans learned about pies from their neighboring country of Greece and then began making their own version with many different kinds of meats and seafood. And, in medieval England, this dish was made with ingredients such as beef, lamb, wild duck, and pigeon, and spiced with pepper, currants, or dates. (This type of savory pie is still popular in certain European cultures). But it wasn't until the early 1600s that the Pilgrims brought these English-style, meat-based recipes with them to the colonies in America. Because of their crusty tops that lock in moisture, the Pilgrims used pies as a means to preserve food, keeping the filling fresh during the winter months. And they weren’t bland, either. Pilgrims used dried fruit, cinnamon, pepper, and nutmeg to season meats, and as the colonies spread out, the pie’s role as a means to showcase local ingredients took hold; with it came a new wave of sweet, fruit-based pies that we know of today. Now that you know all about how pies came to be so popular, here are seven recipes inspired by the all-time favorites (and the ingredients you’ll need to stock your kitchen to make them). 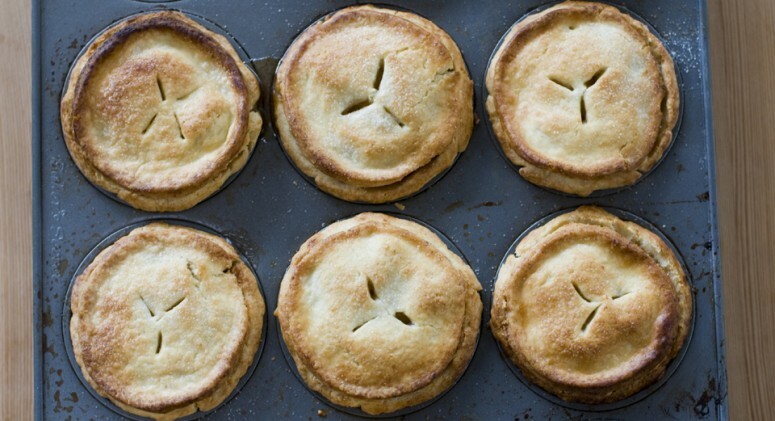 Choose your pick and bake one (or two, or three) for National Pie Day! 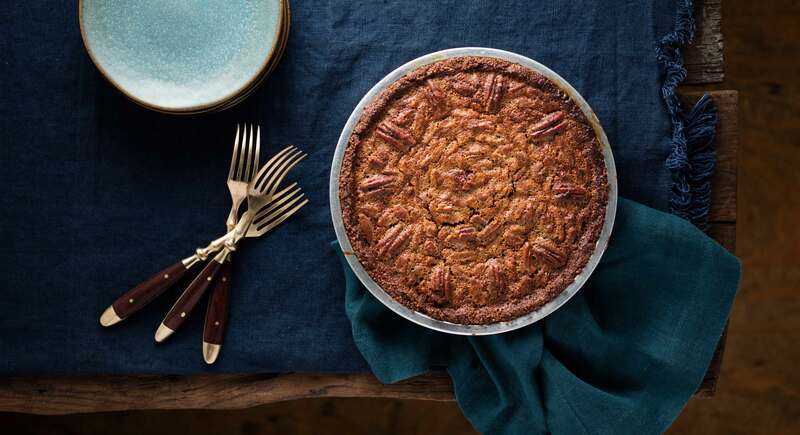 Enjoy this heartwarming pie that combines rich, nutty pecan with decadent chocolate. While the typical version of this Southern dessert is thickened with corn syrup or molasses, we've healthified ours by using maple syrup, date paste, and coconut sugar and also swap in a gluten-free chocolate crust. 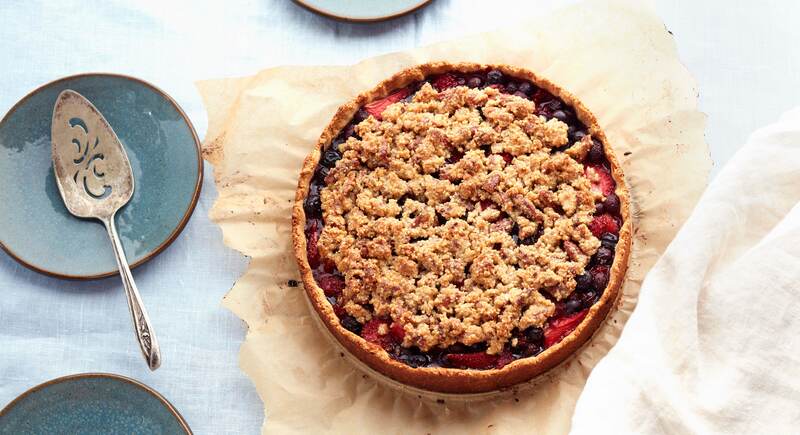 Spoiler alert: This beautiful pie didn’t come from Martha Stewart’s cookbook. 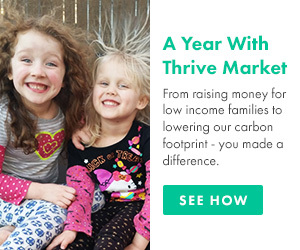 Rather, it was developed in Thrive Market’s very own kitchen. With some fresh, juicy blueberries, blackberries, and strawberries, you too can make this gluten-free and Paleo-friendly dessert. The maple crumble topping and almond flour crust provide a modern twist—if you're feeling even more adventurous, sprinkle a few fresh thyme leaves and a dash of cardamom into the filling for a surprising finish. As history has taught us, not all pies have to be sweet. Start your National Pie Day with something savory and nutritious before moving onto dessert. 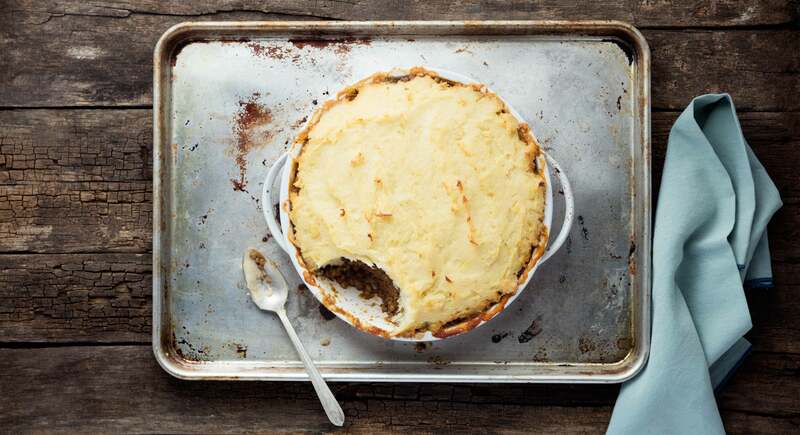 We gave this well-known traditional comfort food a vegan update by swapping in herb-infused lentils for the meat and creamy parsnips for the mashed potatoes. Before serving, top it off with a delicious vegan gravy and serve with warm, baked rolls. 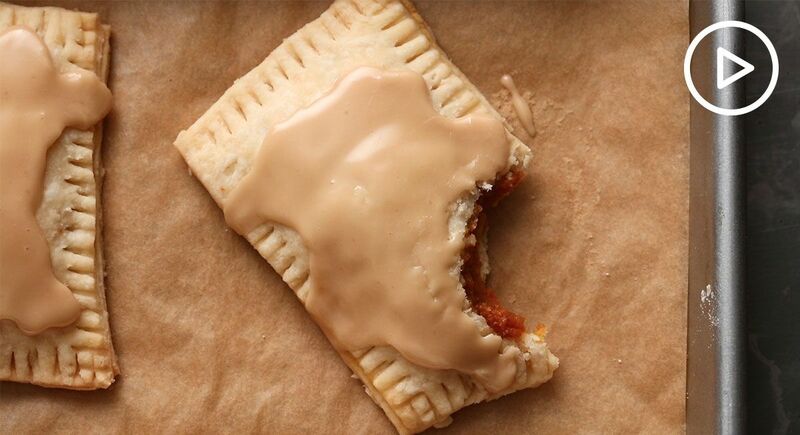 Take a trip down memory lane with this vegan take on the classic toaster treat known as a poptart. In our healthified version, maple-sweetened pumpkin pie filling is sandwiched between thinly rolled, flaky dough, and then topped with maple glaze. 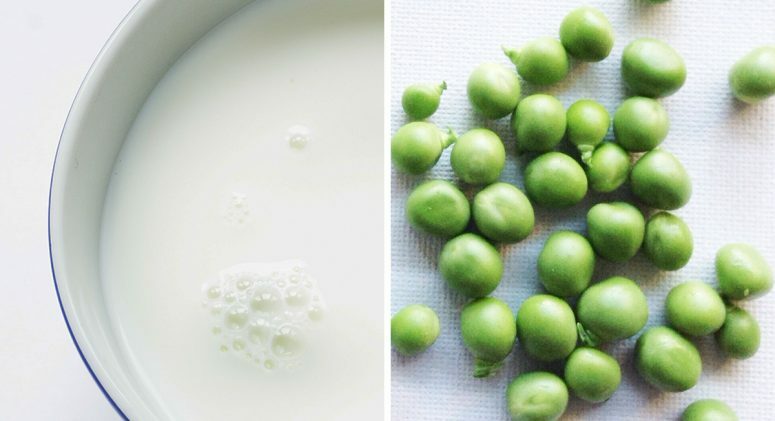 Vegan pie dough usually doesn’t require chilling (in fact, it’s best to skip this step when using coconut oil), so you’ll find this recipe comes together fairly quick. Best of all, because of the convenient grab-and-go size you can take these to school, work, or bring on the road for National Pie Day, or any day! 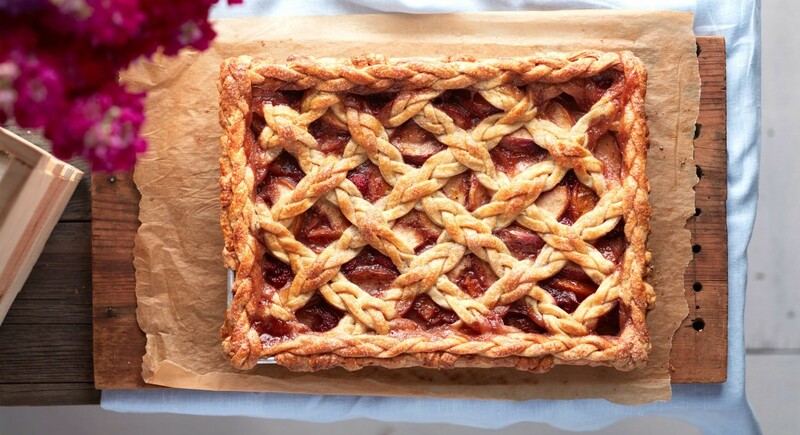 Apple pie is one of the most well-known, and for good reason: It’s simple, delicious, and looks stunning with a lattice crust (or, woven pie crust). 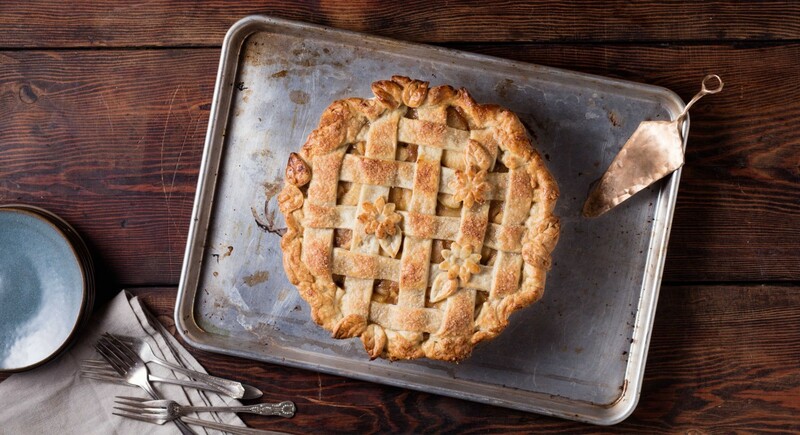 The secret to getting classic apple pie just right? Sauté the apples beforehand. This step locks in tons of flavor and softens the apples, allowing them to be more flexible and fill in gaps in the pie. Slab pie is quite the crowd-pleaser. Fancier than a cobbler but just as easy as to make as a regular round pie, this dessert will be the star of any barbecue or potluck. Our version adds earl grey tea and raspberries for a modern twist on the classic peach filling, and tops it off with a beautiful woven crust. 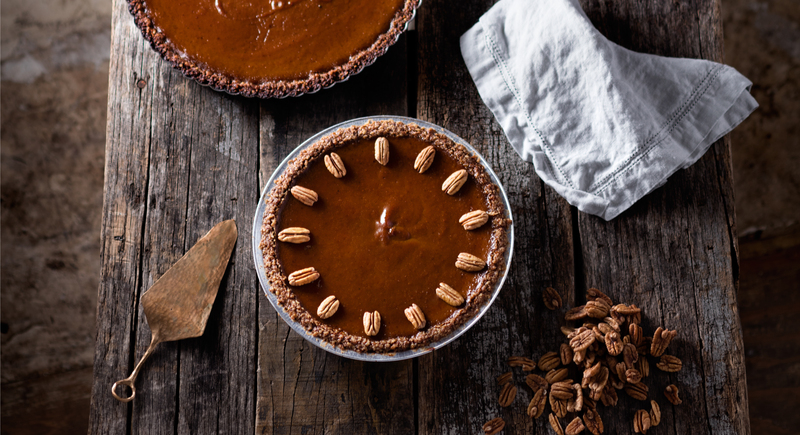 This pie includes warm comforting flavors of sweet pumpkin, nutty pecan, mouth-watering maple, zesty cinnamon, and hot ginger. Topped with a decadent coconut whipped cream, this Paleo-friendly, gluten-free dessert is sure to be a hit for National Pie Day, or what ever holiday you may celebrating. Emily lived most of her life in Orange County before relocating to Chicago, followed by NYC. She recently made her way back to the West Coast and now lives in Los Angeles with her adorable cat, Charlie Murphy. Her background is in Copywriting & SEO for Fortune 500 companies, and also worked as an assistant editor and blogger for different brands in the fashion industry during her time in NYC. 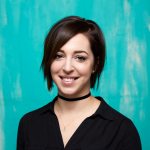 Aside from her love of writing and eye for style, Emily likes to travel, read anything Anthony Bourdain related, and go on spontaneous adventures.